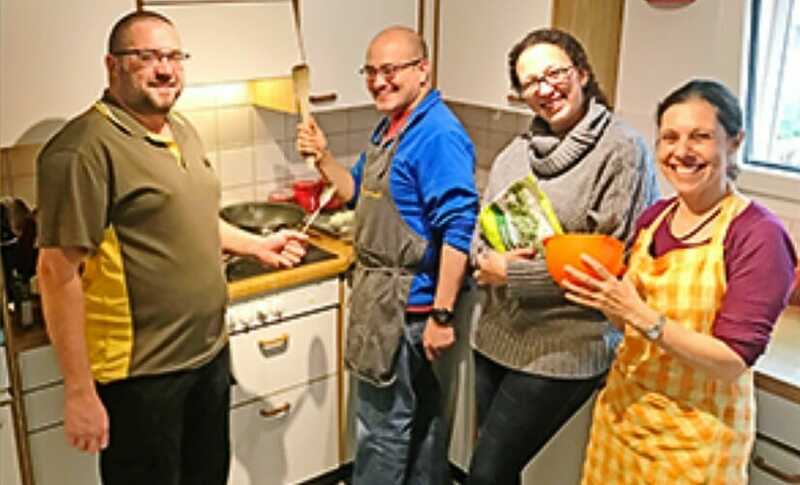 Pre – arranged Indian cooking class in our home kitchen. Choose from a regular set menu where you learn 4 dishes or make your own menu if attending with your friends or partner. The classes include all ingredients, a casual friendly sit down meal, complimentary drinks and recipes. You also get a chance to buy organic spices at the end of the class.